Ein el-Hilweh is the largest and most heavily populated Palestine refugee camp in Lebanon. It is known for being the most militant too because there are regular clashes between Palestinian factions. 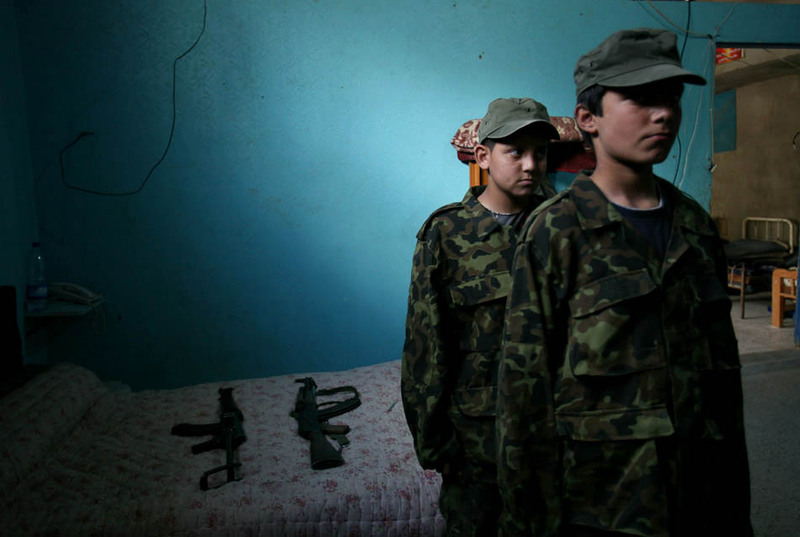 Children under Fatah's command receive military training.